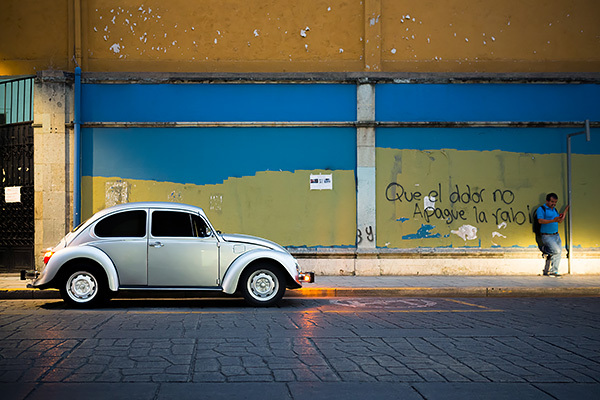 Vochito, that's how Mexicans nicknamed the VW Bug. Mexico was the last country where this classic beauty was produced. They made 1.7 million examples of this icon.